The contract was announced at the preeminent defense event of the Middle East, the IDEX 2017, held in Abu Dhabi. Koç Holding Vice President and Otokar Chairman of the Board Mr. Ali Y. Koç underlined that Otokar took the export of armored vehicles one step further through this contract, now exceeding 30 countries, and added, “In addition to our exports to Gulf countries, we will be initiating production in foreign countries with our company Al Jasoor (Cesur) which we established with our local partner. 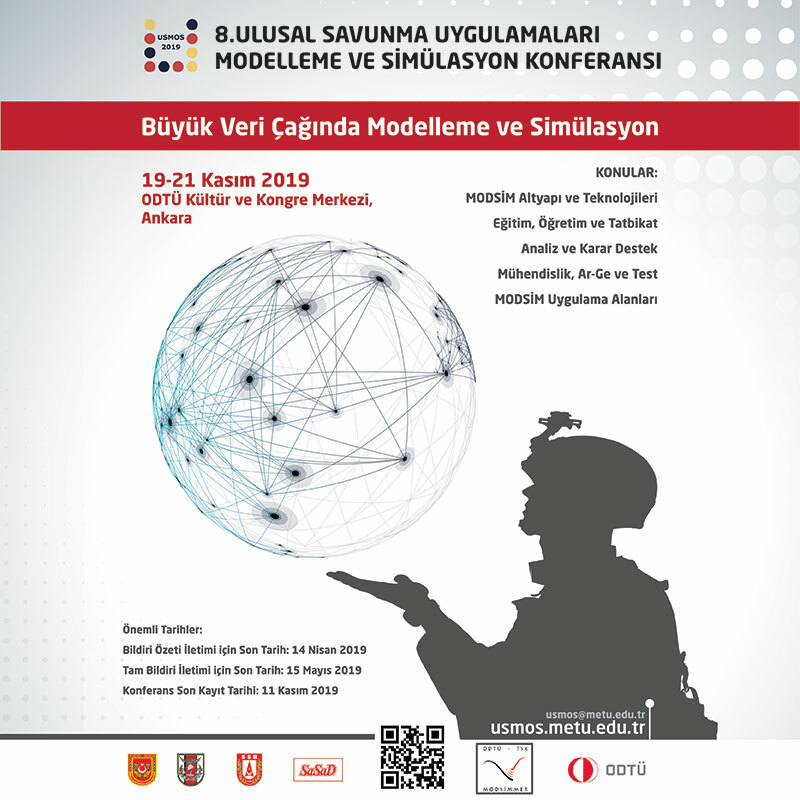 I regard this development as quite strategic and important with regards to the point at which our country’s defense industry capabilities have arrived. If we are assigned for the production of the Altay Main Battle Tank, in my opinion, we will be turning a new page and penetrating new markets beyond merely fulfilling the request of the defense industry of Turkey”. 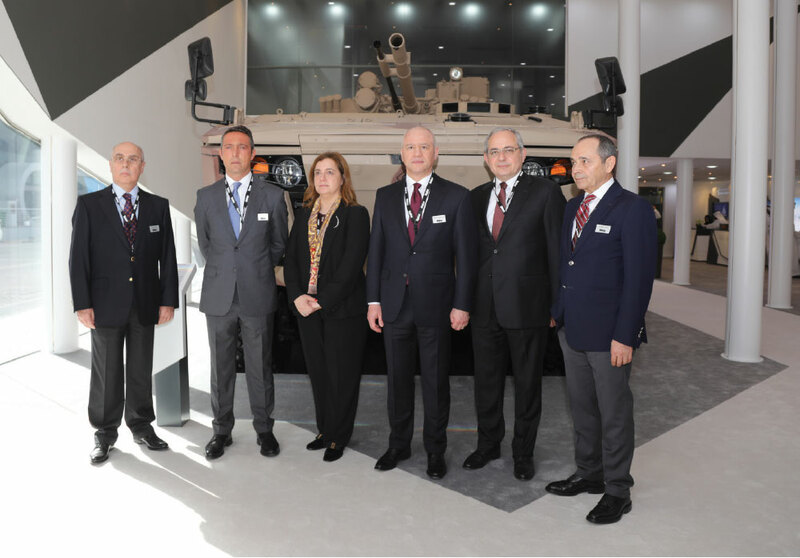 Al Jasoor (Cesur) established through the efforts of Turkey’s sole indigenous military vehicle manufacturer, Otokar and United Arab Emirates’ (UAE) leading investment company Tawazun, have signed a contract with the UAE’s Armed Forces on an 8x8 armored vehicle. 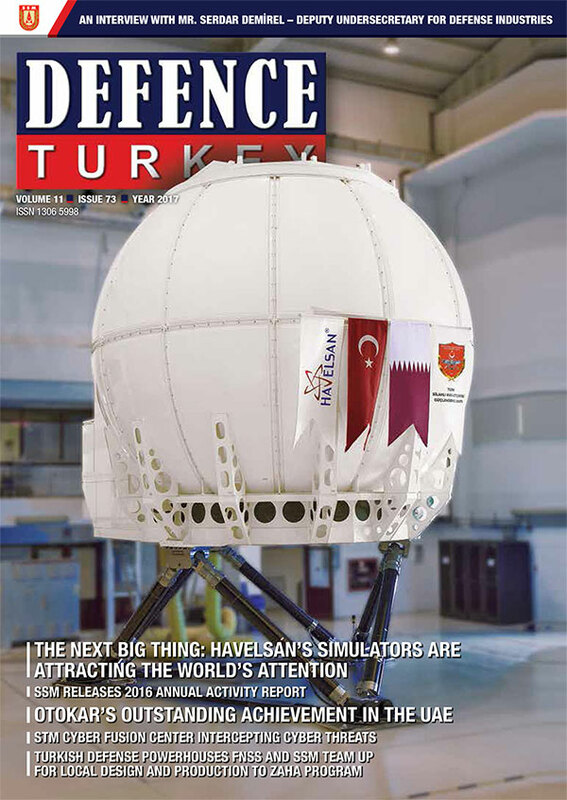 This is contract is Turkey’s greatest defense export contract to date and is worth $ 661 million (approximately 2 billion United Arab Emirates dirhams). The announcement was made at the Middle East’s leading defense industry event IDEX 2017 taking place at UAE’s capital Abu Dhabi. The Crown Prince of Abu Dhabi Emirate and Deputy Supreme Commander of the UAE Armed Forces Sheikh Mohammad bin Zayed El Nahyan executed the opening of the ceremony at which the first prototype of the 8x8 vehicle named ‘Rabdan’ was unveiled. Turkey’s Ambassador to Abu Dhabi Mr. Can Dizdar, Koç Holding Vice President and Otokar’s Chairman of the Board Mr. Ali Y. Koç, Koç Holding CEO Mr. Levent Çakıroğlu, Otokar’s General Manager Mr. Serdar Görgüç, Tawazun CEO H.E.Saif Mohammad Al Hajeri and senior representatives from the worldwide defense industry sector and Turkey attended the ceremony. Al Jasoor - the Joint Venture of Otokar’s ‘Otokar Land Systems Company’ established in the UAE and the UAE’s leading investment company Tawazun’s ’Heavy Vehicles Industry Corporation’- will be manufacturing the 8x8 Amphibious Armored Vehicles demanded by the UAE Armed Forces at the UAE’s existing production facilities. Koç Holding CEO Mr. Levent Çakıroğlu pointed out that Otokar, with its technologic superiority, engineering power, design capability and its experience of 30 years, has been strengthening its position in the worldwide defense industry sector each and every day, and he continued by saying: “The defense industry, with the strategic importance it holds for each country, recently is amongst the sectors which our Group also focuses on. Otokar has been exerting efforts, making investments and reaching achievements for a long while, in line with the efforts toward strengthening the defense industry of our country. I believe that the result of this contract will reinforce Otokar’s position in the world, as well as catalyzing the development of our country’s defense industry”. RABDAN 8X8 tactical wheeled armored vehicle will provide services for the UAE Armed Forces. It was designed as a modular platform to perform various tasks required by a modern army under the most challenging land and weather conditions. In addition to its superior maneuverability, superior mine and ballistic protection features, RABDAN is available for medium and high caliber weapon system integration and the vehicle attracts the attention with its combat weight and large interior volume. Capable of carrying 11 personnel including the driver and the commander, RABDAN’s maximum gross weight is 30 tons. The vehicle with its maneuverability, independent suspension, locked transfer box and run-flat wheels, is capable of operating afloat due to its amphibious operation capability. The ‘Rabdan’ name comes from the thoroughbred Arabian horse believed to have descended from the Prophet Mohammad; known for its power and speed in the races. With this awarded contract, the production of 400 8x8 RABDAN Tactical Wheeled Armored Vehicles, in various configurations, with an amount valued at $ 661 million, is on track for the first stage.